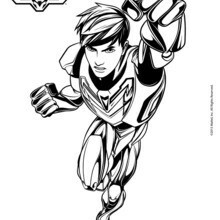 Max Steel has a superhero pal named Steel. 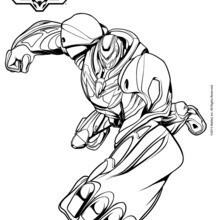 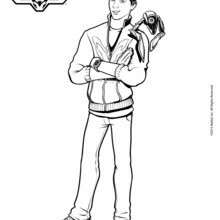 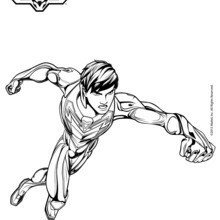 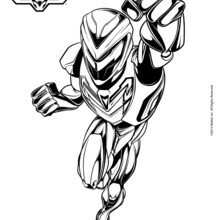 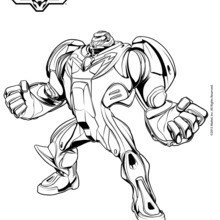 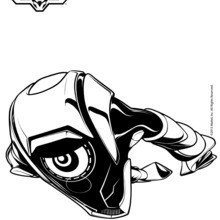 You will find a nice selection of Max Steel coloring pages for you to color and share with your friends. 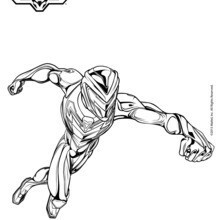 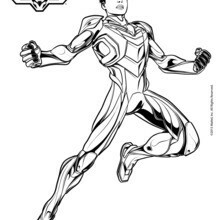 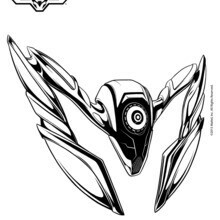 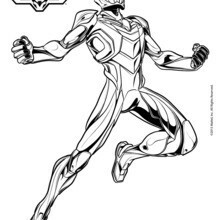 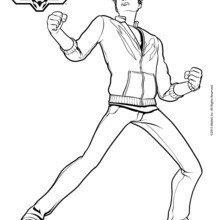 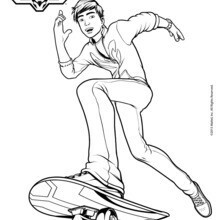 Print the picture to color at home or decorate the Max Steel character coloring page online with the interactive coloring machine.